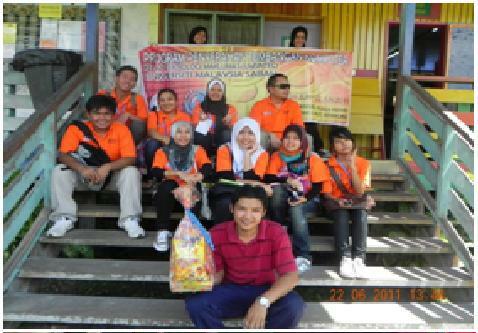 This event successfully conducted on two places, the SK Patikang Laut in Keningau and SK Mansud, Kuala Penyu on 21st and 22nd June 2011 during the semester break. 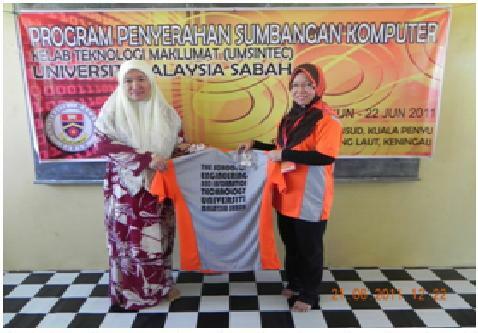 There’s around 10 used computers that isn’t used by UMS anymore and the director of this event, Norhayati Asgan, decided to give those unused computer to both of this school which is they will be given 5 computers each on their place. 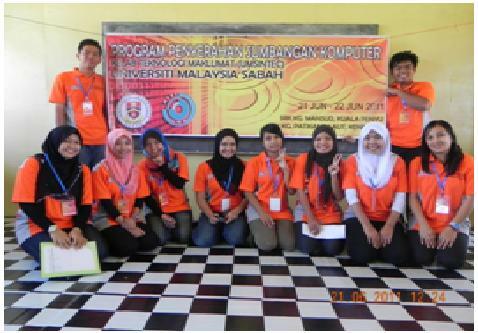 They head over to SK Mansud, Kuala Penyu on the 21st June 2011, the first day of the event and they do some basic computer classes about using the Microsoft Office Word and there’s about 12 students from elementary 6 took the lessons. SK Patikang Laut at Keningau is their second destination on the 22nd June 2011, they were fetched by the school staffs who’re willing to prepare vehicle to take them into the school because the road is small and it’s to avoid any unnecessary event occur during their journey through the small road. Unfortunately, there’s no room to place all 5 computers in a room altogether and the Microsoft Office Word lessons also can’t be carried out due to the lack of spaces. They departed from the school at 3pm and arrived back in UMS at 6pm in the evening. Not to mention, the coordinator of UMS INTEC club, Mrs. Salmah Fattah and Mrs. Siti Hasnah along with SKTM IT department representative, Mr. Roslan Alex attend the event as well to make the event livelier and giving speeches during their stay at the venue. 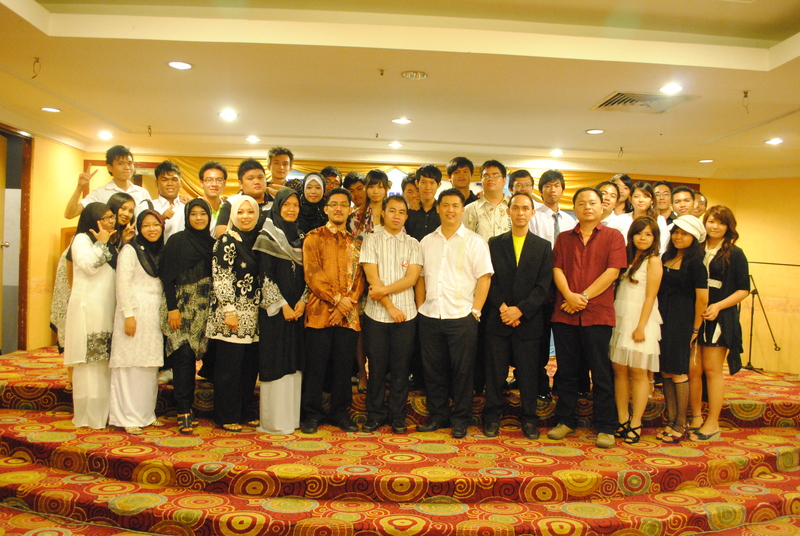 IT Camp 2011 were successfully launched at SM Teknik Tawau on 14th-16th May 2011 with 33 facilitators and 47 students attended this event. The students are from SM Teknik and SMK Kuhara joined together having fun with the facilitators who giving several new knowledge in computer hardware and software, which is the theme this year is all about creativity. The students learned about the basics of photo editing and animation alongside with the hardware know-how. 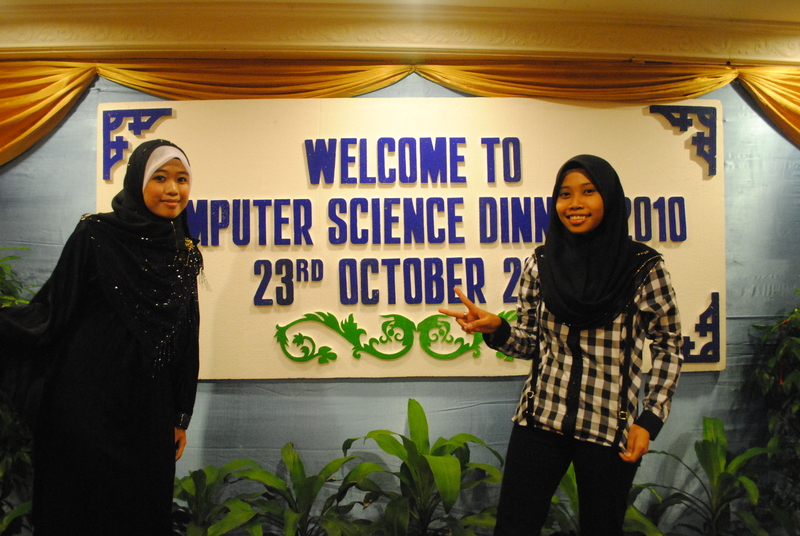 This event successfully launched at 23rd October 2010 led by Alice. 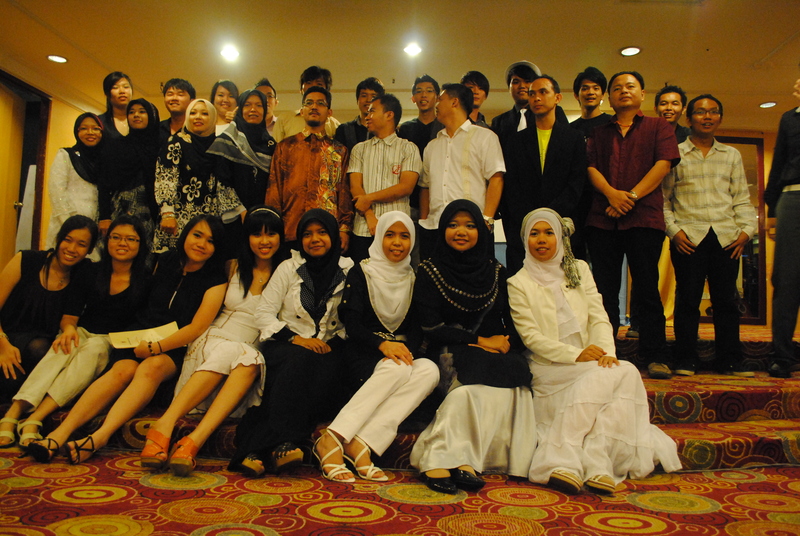 There was a lot of people coming ranging from the 1st to 3rd year of this program of 2010/2011. The event was coordinated carefully and it went according to the tentative. The students/participants gather at 6pm and the event started around 7.20PM and there’s no one left to wait. Some of the VIPs come as well such as Dr. Jason, Pn. Hasnah, En. Azali Saudi, Dr. Rayner Alfred, Ms. Daliela, Pn. Salmah, En. Norhisyam, En. Nordin Saad and his wife. The theme was Black & White and most of the participants wear those colours and some became the candidates of prom king and prom queen, the food is serve style not the buffet style. All images are copyrighted to the founder of this website and UMSINTEC club.